A 31 year-old woman presents with loss of vision in her right eye that has progressed over the last 2 days. She has mild discomfort when her eye moves. On review of systems he mentions that she has had episodes of numbness in her right lower limb and left hand. Examination confirms that she has reduced visual acuity. A right-sided Marcus-Gunn pupil is also noted. Following consultation with an ophthalmologist and a neurologist an MRI of her brain and spine is performed. A total of 4 discretes areas of demyelination are seen. 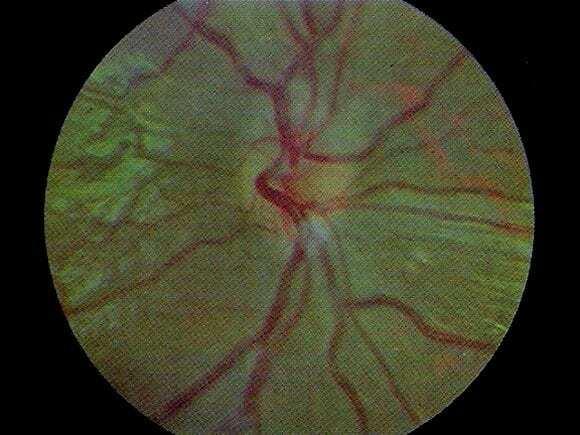 Optic neuritis — papillitis is seen on fundoscopy. The history and MRI findings are suggestive of an underlying diagnosis of new onset multiple sclerosis. Q2. What features should be sought when taking the history? Painless loss of vision over hours to days, which may be subtle or profound, with a nadir at about 1 week. Determine the rapidity of onset. Pupils — a Marcus-Gunn pupil (a relative afferent pupilary defect or RAPD) may be present. Fundoscopy — usually normal (retrobulbar optic neuritis — “neither the patient nor the doctor sees anything!”), papillitis may be present (see below for a comparison with papilloedema). Neurological examination — assess for focal neurological defects. Q4. What are the causes of this condition? viral — e.g. infectious mononucleosis, herpes zoster, viral encephalitischildhood infections or vaccinations — e.g. measles, mumps, chickenpoxGranulomatous inflammations — e.g. tuberculosis, syphilis, sarcoidosis, cryptococcusContiguous inflammation of the meninges, orbit, or sinuses. Q5. What are the Pulfrich phenomenon and Uhthoff sign? Q6. What is the role for oral corticosteroids in the early management of this condition? There is no role — if you’re going to give steroids, give them IV! There is an increased risk of optic neuritis recurrences in patients treated with oral prednisone. Q7. What are the effects of steroids on this condition? 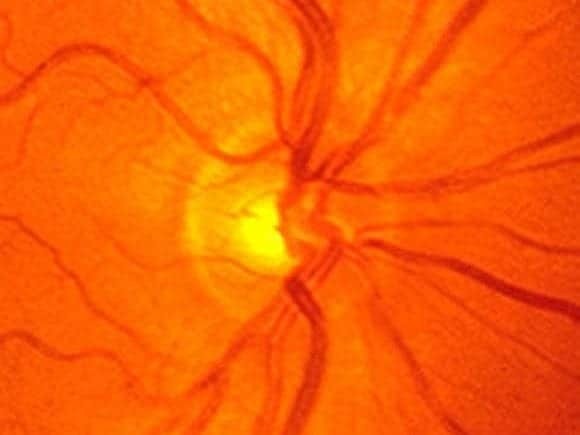 reduce the risk of initial progression from optic neuritis to clinically definite multiple sclerosis for 3 years, but had no effect at 5 years. increases rate of vision return (at 1 and 3 weeks) but does not improve the final visual outcome (at 8 weeks) or alter the frequency of recurrences. Q8. What is the investigation and management of this condition? consider FBC, ESR, CRP and work up of possible inflammatory/ infectious causes. 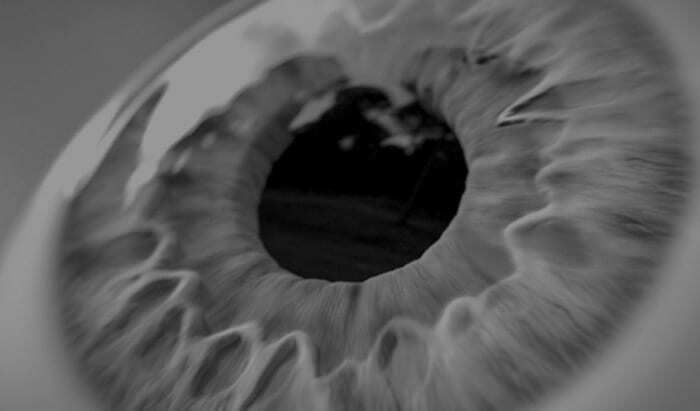 consider MRI — especially if atypical or a first episode, usually in consultation with the ophthalmology or neurology service. A 14 day course of steroids starting with methylprednisolone 1 g/day IV for 3 days is given if there is any evidence of demyelination on MRI, and may be given even if the the MRI is negative. Patients known to have multiple sclerosis or have had previous optic neuritis are not treated with steroids and are observed. Q9. What percentage of people presenting with this condition develop multiple sclerosis at 5 years? Uhthoff W. Untersuchungen über die bei der multiplen Herdsklerose vorkommenden Augenstörungen. Archiv für Psychiatrie und Nervenkrankheiten. 1890;21: 55-116 and 303-410.